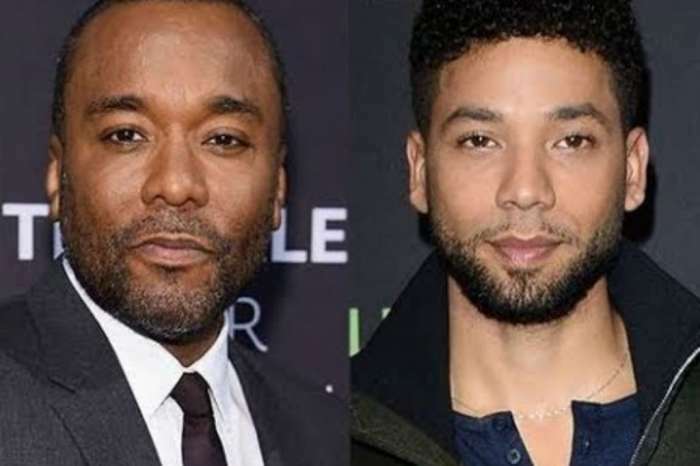 The announcement that all charges against actor Jussie Smollett were dropped and he has been cleared came as a surprise to many. The Empire actor was charged with fabricating a hate crime and was facing multiple felony charges. Many people following the situation were convinced that he was on his way to prison for a long time. However, it appears that the prosecutor on the case had another idea. Much attention has been drawn to Kim Foxx and the decision to drop the charges against Smollett. The fact that the case was sealed, and therefore the official reason for the dismissal would be forever kept hidden from the public eye, raised many eyebrows. 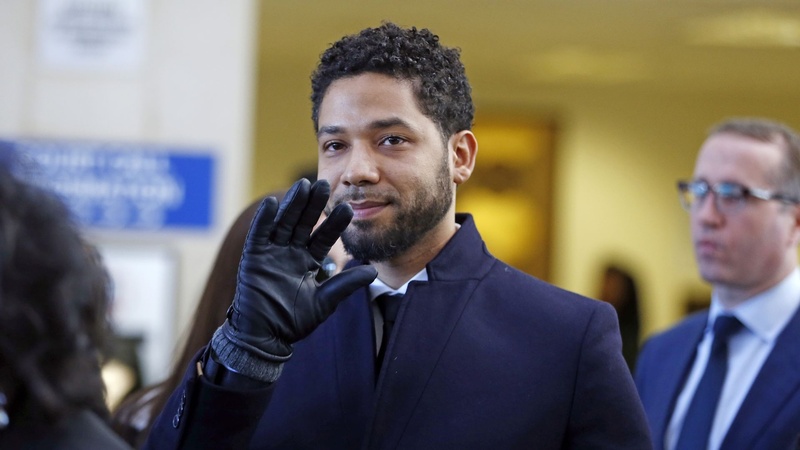 There is ongoing speculation going around that Smollett might have pulled some strings to get himself out of this mess. Chicago police officers have expressed their disappointment with the situation, and some of them have even attacked Kim Foxx personally with their statements. According to statements issued by the Fraternal Order of Police, the police union for Chicago, there is a strong reason to believe that Foxx has mishandled multiple cases other than Smollett’s, and has set people free who deserved to be imprisoned. The officers pointed out several specific examples, including the murder of officer John Rivera, an incident which they claim could have been prevented if the criminal responsible was handed down the sentence he originally deserved, instead of being allowed to roam the streets free. Foxx herself has not offered any detailed comments on the situation, although many have started to look into her in more detail. Do you think this saga will go on for long?